For those who crochet, you will find many wonderful patterns and tips here. This pattern is from American School of Needlework's book, Trendsetting Totes. What a great way to carry your Snuggles work. This is an easy pattern. Good for beginners. 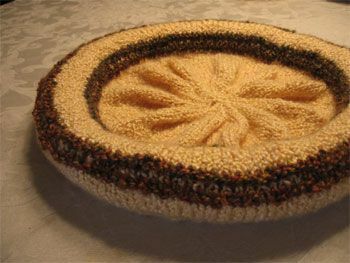 This Snuggle works up very quickly and makes a beautiful shell pattern. 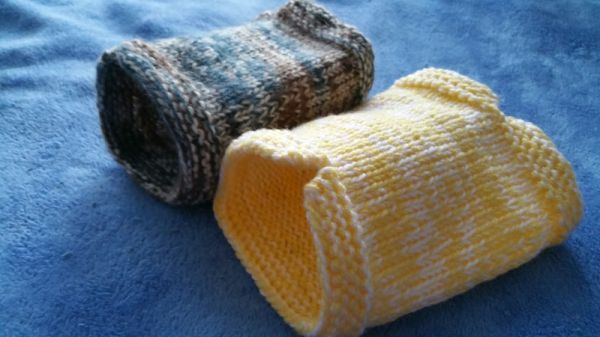 You may like this pattern so much that you would like to even make a Snuggle for yourself. Great textural Snuggle with lots of interest. This creates a very sturdy Snuggle for a dog kennel. Great tactility. Easy to make. Walking along the beach and seeing a breathtaking sunset is the inspiration of this wonderfully comfortable Snuggle. Tear up those sheets and start making this Snuggle rug. 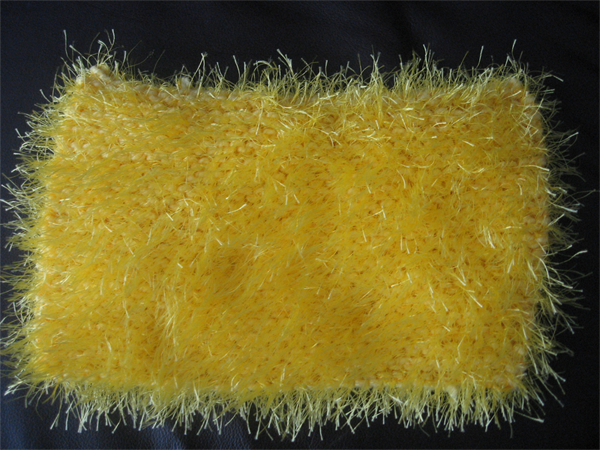 Here is a variation of the first fabric strips pattern. 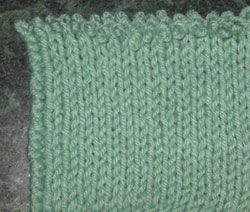 What a fabulous way to expand on the Single-Double crochet stitch but to add an expansive border of the Front-Post to add lift to this wonderful Snuggle. 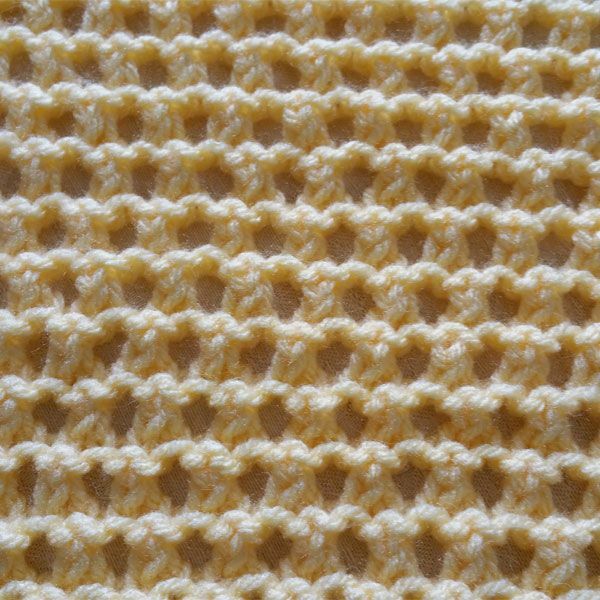 This is an extremely easy Snuggle pattern that even the most inexperienced crocheter can make. It is a great teaching pattern for beginners as well as a good exercise pattern for the elderly with hand/arm disabilites. As simple as a one-two dance step. This pattern works up quickly and easily. This is a very easy pattern that can do without any difficulty. One pillow can be done within the scope of one good movie. So gather your crochet hook, cotton yarn, pick a good movie and start making these wonderful little cage items. 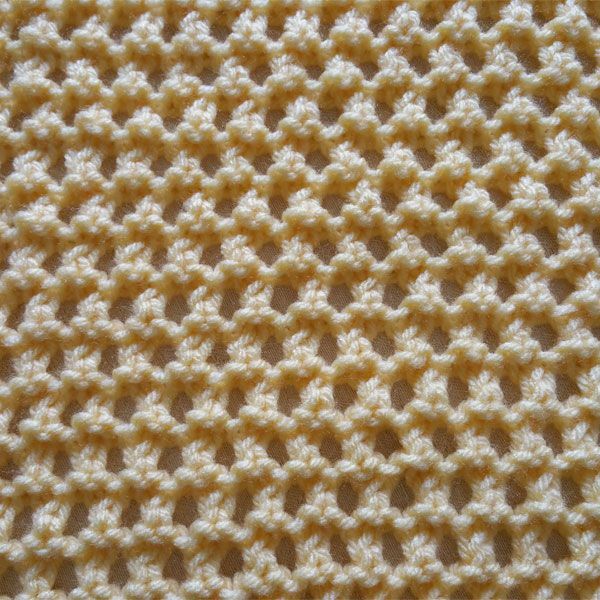 This pattern for a Tunisian crochet Snuggle. 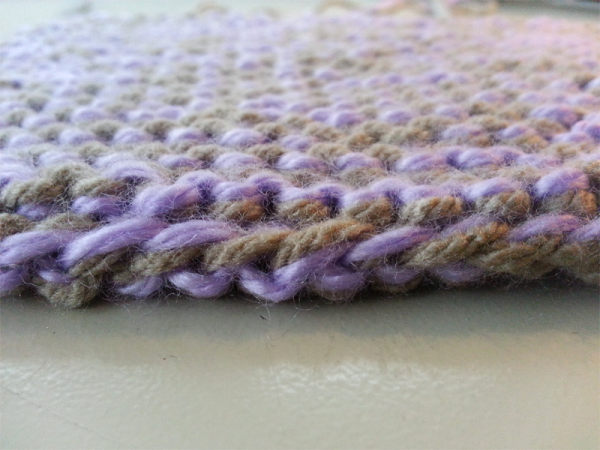 It came out a little stretched and I think that is because I made the stitches too tight. Think loose, loose, loose! Beautifully artistic and versatile. 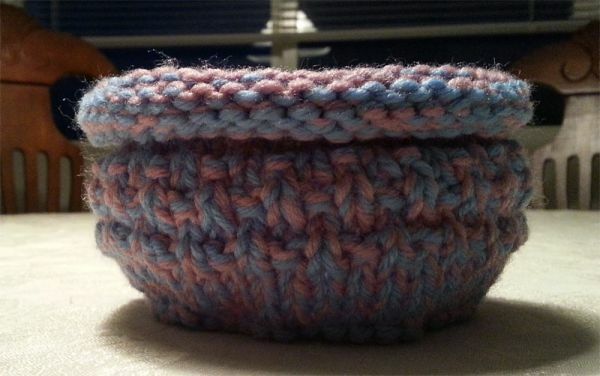 The X-Stitch pattern is one of my favorites. Picture provided by Enzo Lorenzo.